Amidst many cars that will be released at the Paris Motor Show this year, The Citroen DS3 Cabrio model is expected to steal the show. 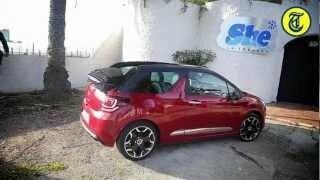 The youngest in the DS ‘clan’ of Citroen, DS3 Cabrio is said to be the best as it is equipped with the latest Auto Features. DS3 has been a famous and popular series just after its release and has been sold in millions internationally. It is expected that Cabrio will fetch the company the same name and fame as its predecessors. If you look at the interiors, there are many things to discuss about. The maker has maintained the dignity of both Cabrio and a hatchback, rather an amalgam. To start with, the fully electronically controlled roof now has six versions in color and three options in opening style. The driver can open it completely, in between, or in horizontal position. It takes a maximum of 16 seconds for the car to loose its roof. The available shades for the roof are black, infinite blue, or a roof with a DS monogram. Talking about the space inside the car, you can fit in five big people with comfortable leg space for each. 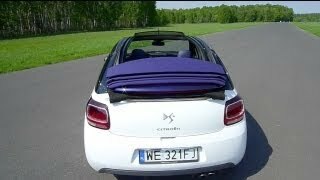 The Citroen DS3 Cabrio comes up with better soundproof performance than before with the roof closed. 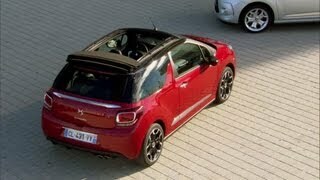 DS3 Cabrio model comes in to bring more class, comfort, and convenience in driving. The extensive customization features coupled with this car impart a completely personalized touch to it. 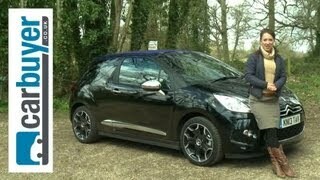 Being a master of the largest class boot, the Citroen DS3 Cabriois 3.95 meters in length, 1.71 meters in width, and 1.46 meters in height. The estimated prices are 18095 Euros, which is definitely high for a Cabrio but considering the superior engineering and materials used, the makers have actually justified the prices. 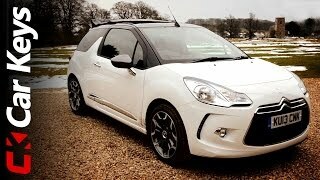 Moreover, if you are looking for options, then go for Audi A1 or Nissan’s Micra or Citroen’s C3. Price better justified!